Asia Girl Friend Open Gold Gift Box Together In Christmas And New Year Party,Holiday Celebration Season Event. Lizenzfreie Fotos, Bilder Und Stock Fotografie. Image 113445140. 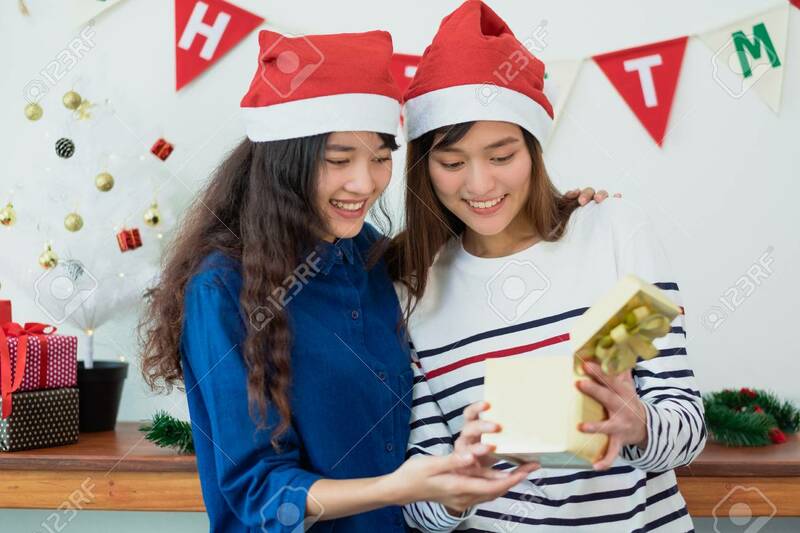 Standard-Bild - Asia girl friend open gold gift box together in christmas and new year party,Holiday celebration season event. Asia girl friend open gold gift box together in christmas and new year party,Holiday celebration season event.